Autonomous work of up to 1 hour. Portable ultrasonic voice recorders suppressor UltraSonic Powerbank-6.0 is a device that blocks the possibility of audio recording by any sound recording device, such as analog and digital voice recorders, mobile phones, smartphones and tablets. 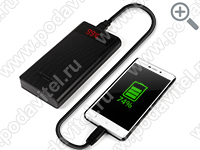 The feature of the device is that "UltraSonic Powerbank-6.0" is made in the form of a portable charger (powerbank) and will not attract attention of third parties when used. 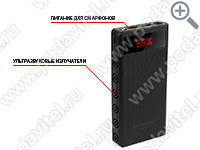 Due to the effect of ultrasonic radiation coming from the built-in speakers on the microphone membrane of the recording device, the recording will be spoiled and can not be used by intruders. 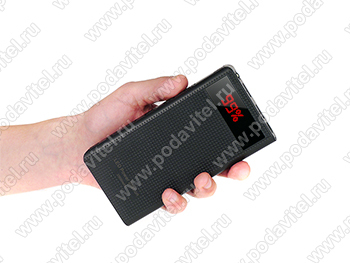 The range of the device is up to 5 meters, depending on the type of recorder. The suppressor is equipped with a battery and can work autonomously for up to 1 hour. The ultrasonic voice recorders suppressor "UltraSonic Powerbank-6.0" is designed to protect information during important negotiations, while it can be both used as a stationary device and can be carried with you. 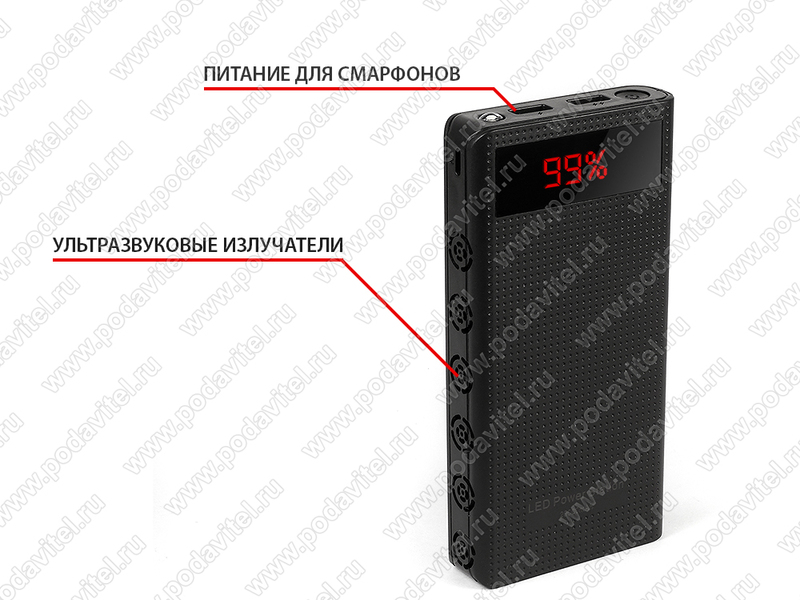 The portable charger design feature will make the use of the suppressor invisible to the interlocutor, and also allows charging different devices from the USB connector of the suppressor. The ultrasonic effect on the microphones of recording devices makes it impossible to listen to and record human speech on voice recorders and portable devices, even with ultra-sensitive microphones. Using as a charging device. 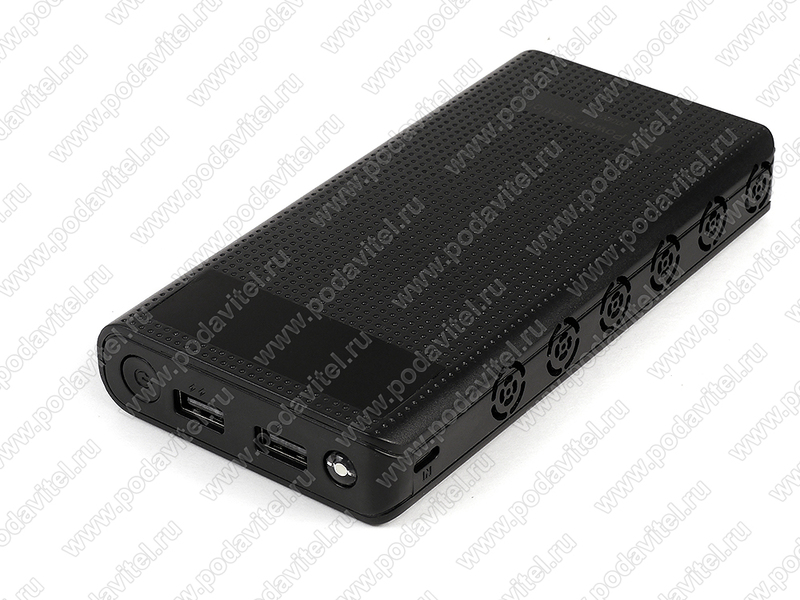 In addition to the audio blocking function, the suppressor can be used as a normal powerbank to charge 5 volt USB devices, phones, tablets, smartphones. Autonomous operation of up to 1 hour allows using the suppressor where there is no 220V network connection available. Qiet operation. The ultrasonic noise generated by the suppressor is invisible to the interlocutor.